Wow, what a great story and performance! Book two was an awesome addition to the "A World Beyond" series! I fell in love with the story, characters, and the dual narration. 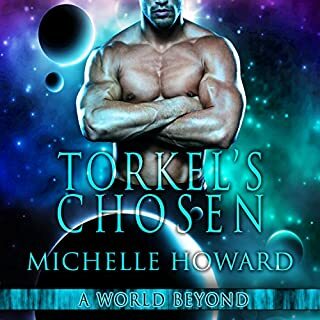 While Arak's Love did not come across as intense as book one, Trokel's Chosen, it picks up closely to where the last story ends, and really develops the multiple plots and characters. The search for Lindsey continues with some surprising twists, and two additional earth females, Sylvia and Joni are rescued. 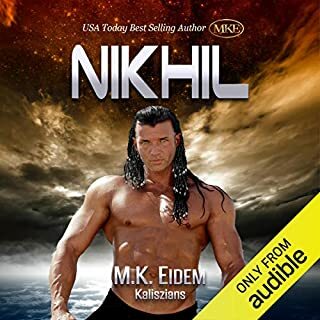 From the moment Arak helped rescue Sylvia, he and his animal instincts are all about protecting Sylvia, and their relationship slowly starts to blossom. 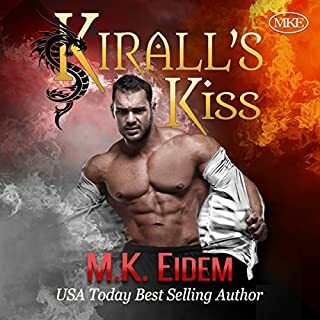 We really get to know Arak and Sylvia, and their attractions for each other is a slow burn that builds into some serious intense romance. While we watch their relationship grow, the other characters are developed, and there are several heart warming moments along with a few heart aches. Michelle did an outstanding job developing the story, the different characters, and providing a few mysterious cliffhangers for future stories. I can't wait to see how the story unfolds in books two and three. I loved the dual narration and sound effects! 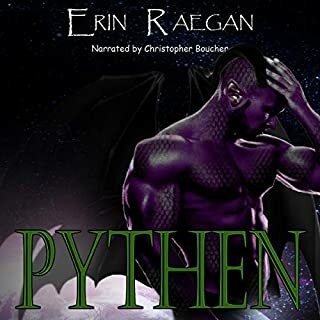 This is one of the few m/f dual narrations where it is not based solely on m/f POV's. Michael narrated the entire story, and performed all the male character voices, while Samia performed all the female voices regardless if it was a male or female POV. The performance was very entertaining, and made the story that more enjoyable. What made the experience of listening to Arak's Love the most enjoyable? What was one of the most memorable moments of Arak's Love? when the traitor was revealed. When Arak came looking for Sylvi at the restaurant. This is the second in a series about alien romance. This book was fantastic. It is my favorite so far. I know i will continue this series. This had it all. Love, action betrayal and loyalty. This book reminded me a little of the Black Dagger Brotherhood series. I would recommend this book. Can't wait to read the next book. I really like this series and the narration, voices dialogs and special effects are amazinggg. theres battles sassy conversations and the woman are strong minded with out been mean or stupid brats. I recommend this book. Can wait for the next book. iIm looking forward the snake guy's book. Again... Michelle has created an exciting reading experience! Michael Pauley's narration was phenomenal! 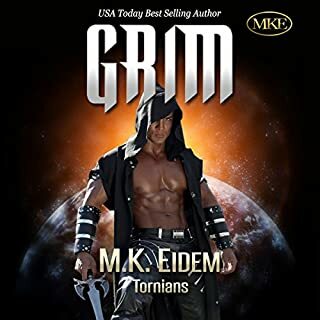 I loved this story and how Arak found his one true mate! Can't wait to see if they find Lindsey! I like the inclusion of human females with strength and attitude to alien planets and different cultures. I would really love more of this series and will be buying the next 2. I liked that Sylvie was flexible enough to give Arak the time of day. Nice to see Torkel characters finding happiness. Worth the credit. Loved the characters, though sometimes there are too many to keep track of. Several times I thought the book was over but I'm glad the author followed the story all the way through. There were some extemporaneous scenes that I couldn't figure out how they relate to the story other than to add excitement, and some of the aliens use earth slang at certain points. very impressed with the multiple narratives! I loved the fact that they used multiple narrators! The sound effects made you feel as if you were in a movie! !! Really enjoyed this second book and the narration was excellent. I think the stories could have more content but still ok.